Take Heed Israel! This is how the military calculus in the Mideast has been radically altered. 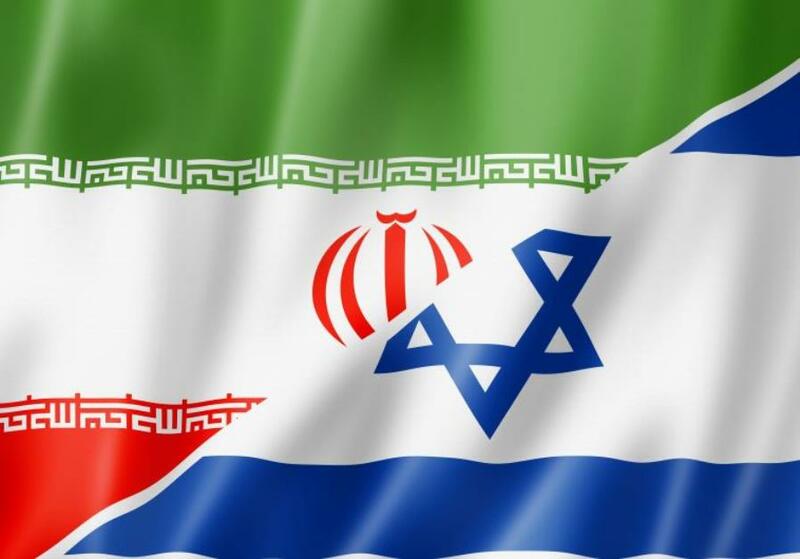 LONDON (Reuters) – A senior Revolutionary Guards commander said on Monday that Iran would demolish cities in Israel to the ground if the United States attacked the Islamic Republic.